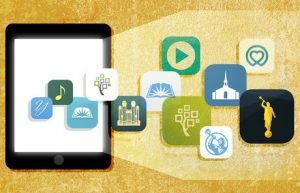 In the magazine article “Teaching with Tech: Engaging Youth in a Digital World,” Brian K. Ashton, second counselor in the Sunday School General Presidency, explains how technology can be an ally rather than an enemy in the classroom. Our youth have been prepared to study, teach, and preach the gospel in everyday life and as full-time missionaries using technology in ways that we have only begun to discover. Because the adversary tries to use every good and useful invention for his evil purposes, it is incumbent upon us as parents, leaders, and teachers to help youth learn to use technology in righteous and productive ways from an early age.